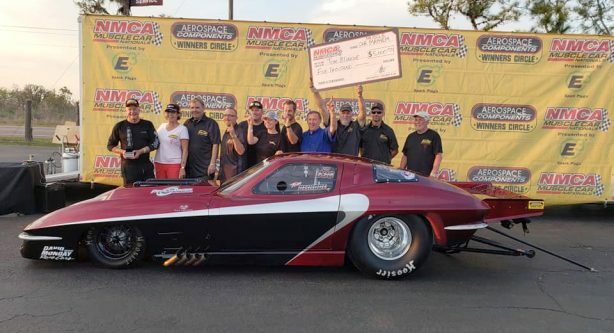 The 17th Annual NMCA Muscle Car Mayhem held at Bradenton Motorsports Park in Florida is the first of six events making up this year’s NMCA season. 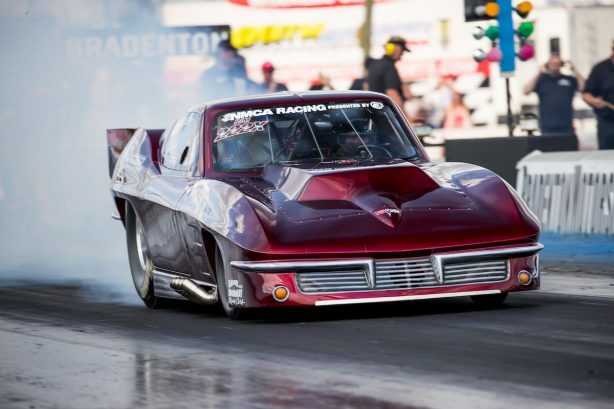 16 teams entered the highly competitive Xtreme Pro Mod class 14 of them managing 3-second passes. 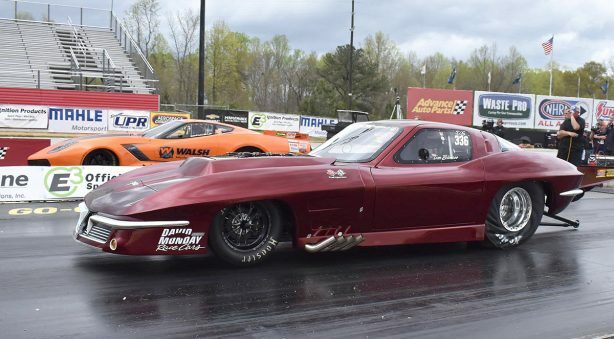 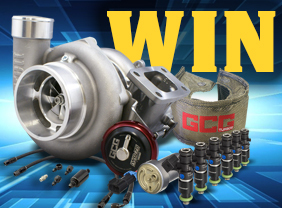 The Finals saw Tom Blincoe line up against Jim Widener with Blincoe taking the win with a 3.75 pass. 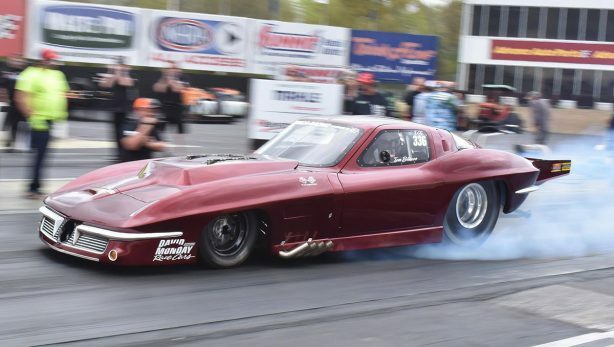 Tom’s Corvette has been built by David Monday Race Cars, tuned by Patrick Barnhill and Jason Lee of PTP and runs a Haltech 2500 + REM system.